Science Applications International Corp. (NYSE: SAIC) will provide satellite ground system support to the U.S. Air Force’s Space and Missile Systems Center under a potential seven-year, $655M contact. 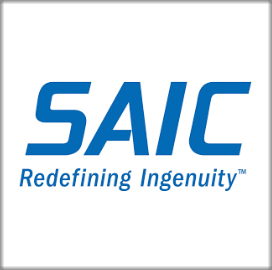 The military service awarded the contract to Engility, which SAIC acquired through a $2.5B all-stock deal that closed just two weeks ago. 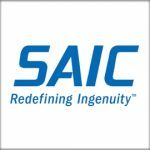 SAIC will engineer, develop, integrate and sustain the Air Force’s ground infrastructure and support the transition into an enterprise ground system environment, the Department of Defense said Thursday. The company will perform services for the Ground Systems and Space Operations Division under the SMC’s Advanced Systems and Development Directorate located at Kirtland Air Force Base, N.M. The Air Force received five offers for the firm-fixed-price and cost-reimbursable contract and will obligate $1.5M in fiscal 2019 operations and maintenance funds at the time of award. Work will occur in New Mexico and Colorado and is expected to conclude by Jan. 31, 2026.